Get your Mexican food craving satisfied with this easy and tasty fajita recipe! 1. Heat 1 tsp oil in non-stick skillet then add peppers, onions and garlic. When tender remove veggies and set aside. 2. Add remaining teaspoon olive oil and heat. Sprinkle steak with fajita seasoning as desired then brown. 3. 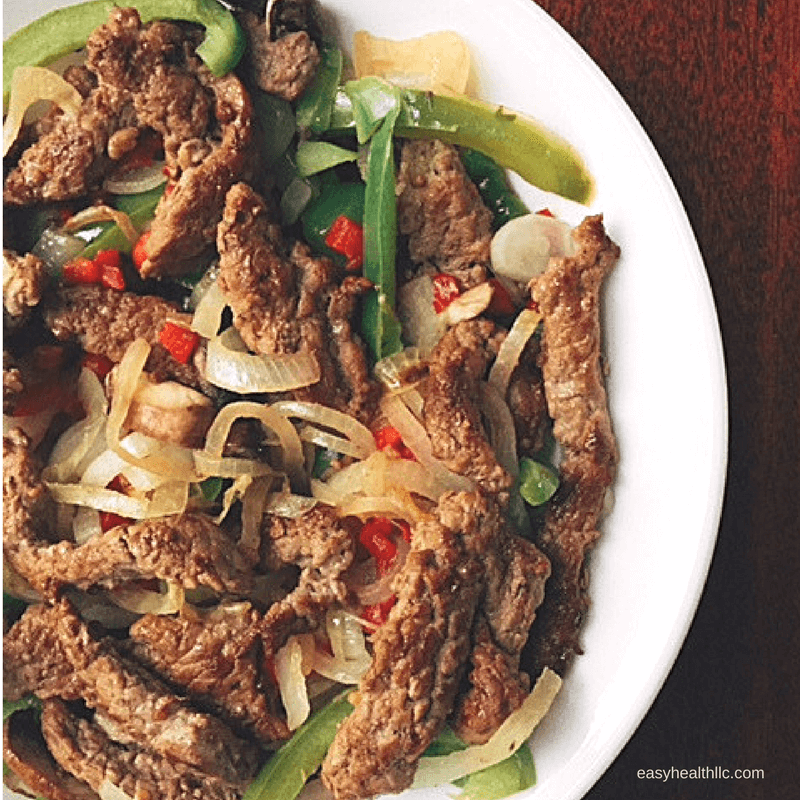 Divide veggies and steak between 4 bowls. Serve with cheese, salsa and sour cream, if desired.